Living in a completely digital age isn’t without its drawbacks. One of the biggest issues that we face with computers today has to do with data. Whether we’re trying to protect it, recover it, or conserve it, it seems like we spend a lot of time preoccupied with data. For most people, the idea of their hard drive suddenly being wiped is terrifying. We tend to store some pretty important stuff on our computer, and it’s admittedly a little scary that, due to the nature of technology, it can all go away in an instant. Of course, there are things that we can do to minimize the damage of data loss. The main (and most simple) way to protect yourself from data loss is by backing up your data. Basically, when you back up your data, you make it to where it can be recovered immediately if it is lost. If you end up deleting an enormous folder full of baby pictures, you can get it right back by restoring from a back up. Although backing up data is something that everyone should do, it’s sort of like flossing. Even though it’s relatively easy and even though it’s really important, a lot of people don’t have good habits. Some software out there, though, makes it a lot easier to perform this task regularly. 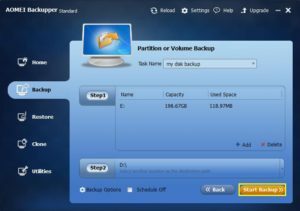 In this article, I’ll be talking about AOMEI Backupper Standard, a free backup software. I’ll discuss the features of this software, I’ll show you how it’s used, and I’ll also let you know whether I think it’s worth your hard earned money. Without further delay, let’s jump in. 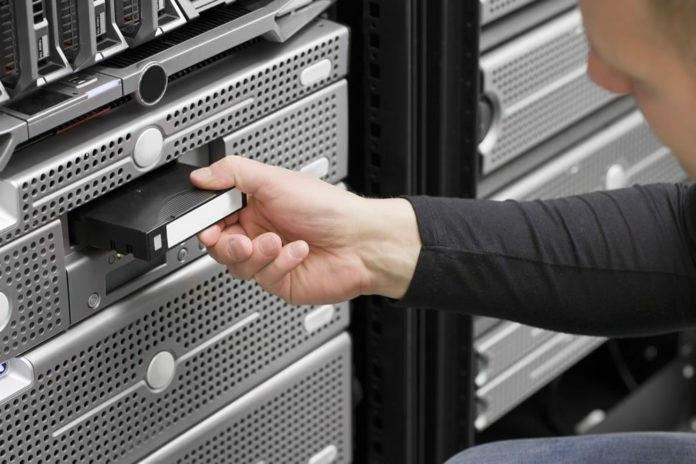 When you look at most of the data backup software out there, it’s pretty bare bones. You usually just choose what you want to back up, you go through a series of menus, and that data is backed up. With AOMEI Backupper Standard, there are plenty of bells and whistles to ensure that everybody gets what they want out of this software. This is a very versatile tool, and it allows you to backup and restore a variety of different data. Maybe you want to backup your entire system. This software is capable of doing that. Maybe you just want to back up a single file, like a really long manuscript or a video or something. You can just do that too. Basically, AOMEI Backupper Standard is as intensive and far-reaching as you, the user, want it to be. I should note that the features I listed above just come with the free version of this software. You can also purchase a license for AOMEI Backupper Professional, which costs $49.95, or a license for AOMEI Backupper Server, which costs $239.00. Both of these versions offer a little more bang for your buck. One premium feature that I really like is the ability to set up automatically scheduled backups. Like I said before, for a lot of people it can be hard to remember to backup your data on a regular basis. By setting up an automated schedule, you don’t have to worry about remembering to do anything! You just use your computer as you normally would and you allow AOMEI Backupper to do all of the work for you. If features like this interest you, then I suggest that you check out the paid versions of AOEMI Backupper. How do you use AOMEI Backupper Standard? Then, you just have to select a destination for the backup image. Make sure you put the image somewhere where you know for sure you’ll be able to find it later. Once that’s done, you just have to click the Start Backup button in the bottom right hand corner of the screen. From there, just kick back and wait for the software to work its magic. Make sure you don’t allow your computer to turn off or anything while your image is being backed up. If the process ends for whatever reason, you’ll have to start all over. This could be annoying if you’re trying to back up a large disk. 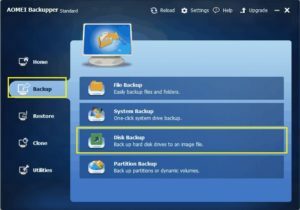 Once the backup has been created, you’re free to close the software and go on your way. It’s really that simple! You follow similar steps regardless of what you are trying to backup in AOMEI Backupper Standard. Is AOMEI Backupper Standard worth it? I know what you may be thinking. Why even bother evaluating the worth of a software if there is a free version? Well, even if a software is free, that doesn’t mean that you should immediately go out and buy it. Sometimes, time is worth just as much as money when it comes to installing something like this. In my opinion, you don’t really have anything to lose by installing AOMEI Backupper Standard. It’s a solid data backup software, and I think that it does everything just about perfect. It’s not overly complex, but it also has enough bulk to it that it feels like more than just your average everyday backup software. If you’re looking into the paid versions of this software, I also sort of feel like the money that you put in is worth it. By backing up your data, you’re protecting it in a very major way. You’re making it to where it’s a lot harder for that data to be lost forever. As I already mentioned, a lot of people may have data that they consider priceless. 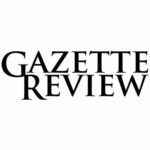 Whether it’s work that they’ve put a lot of time into or media that can’t be easily replaced, some data needs all of the protection that it can get. AOMEI Backupper is a tool that, when used correctly, can ensure that your data is as safe as it can be. In my opinion, something like that is worth every penny that you put into it.